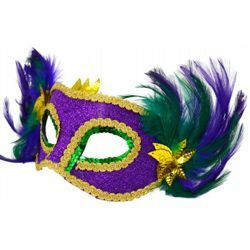 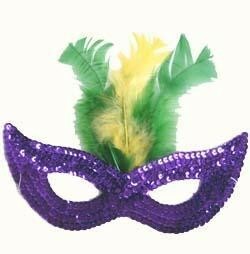 Elegant and glamorous Venetian style Mardi Gras Feather Masks are ideal for Masquerade parties, Proms and themed Weddings. 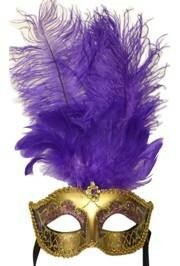 These feather mask include peacock feathers, pheasant feathers, and ostrich feathers. 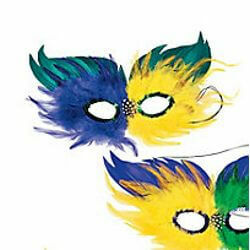 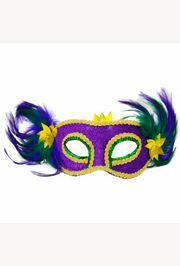 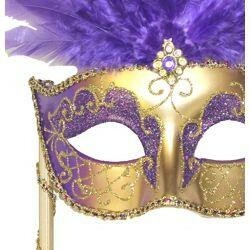 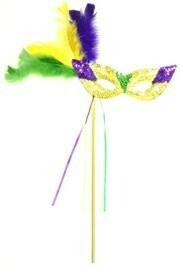 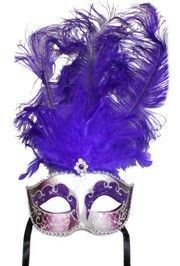 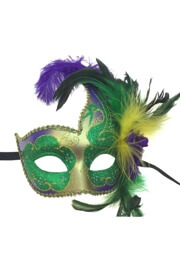 popular mask with feathers include masquerade mask, venetian masks, and macrame mask. 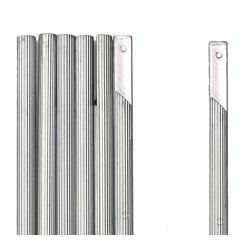 |< << 1 2 >> >| Displaying 21 to 39 of 39 Items Found. 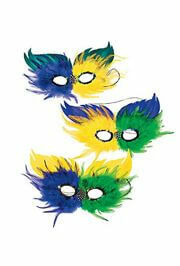 The bags of masks are an assortment of colors and styles shown. 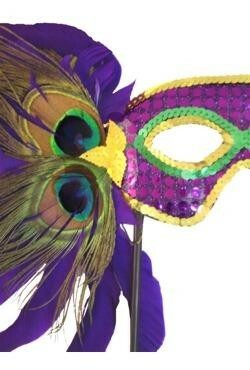 Each mask is decorated with peacock feathers and has a stick for holding the mask. 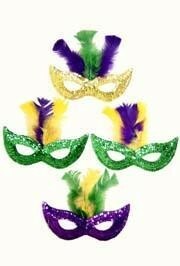 Traditional Mardi Gras purple, green, and gold colors. 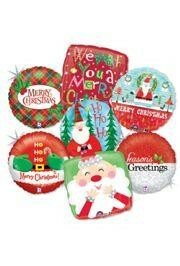 Bags are an assortment of the colors and styles showing. 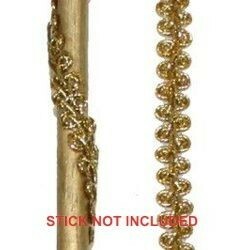 An elastic string is attached. 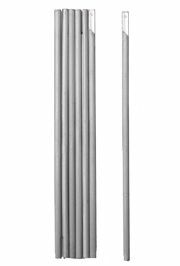 21in Overall Height. 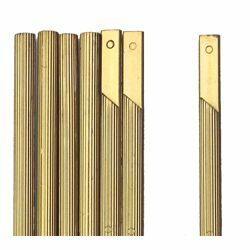 13 Overall width. 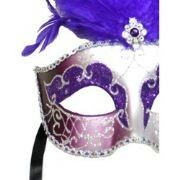 Mask 8in x 3in. 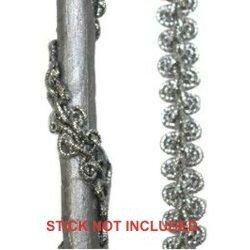 13in of stick is showing. 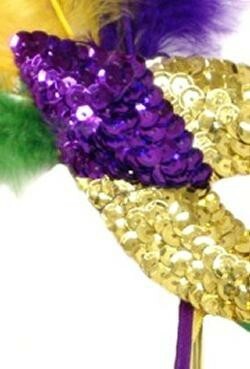 Feathers approximately 6in long. 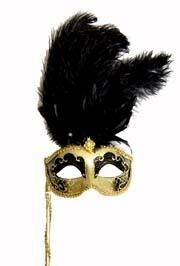 Gold and black paper mache Venetian masquerade mask on a stick with large ostrich black feathers and with gold glitter accents. 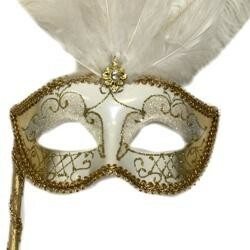 The mask is topped with white large ostrich feathers and decorated with gold glitter accents and outlined with fancy metallic fabric around the edges and around the stick. 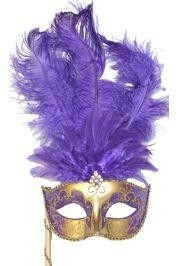 Ideal for proms and masquerade weddings. 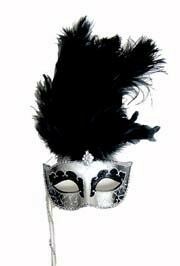 Silver and black paper mache Venetian masquerade mask on a stick with silver glitter accents and with large black ostrich feathers. 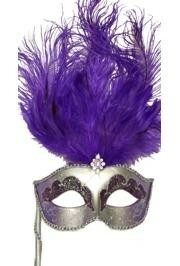 A 13in silver plastic stick can be applied to most feather and face masks. 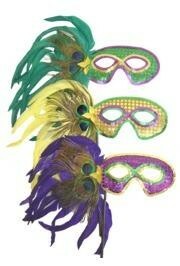 Customize your own mask by using our masks accessories. 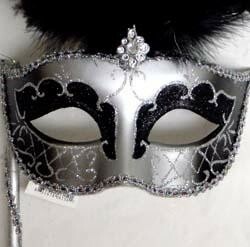 A 12in long gold wooden stick with glitter ornaments is ideal to be attached to a venetian mask to transform it into a handheld mask. 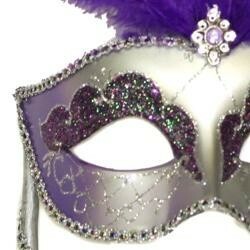 It can be hot glued to the mask base. 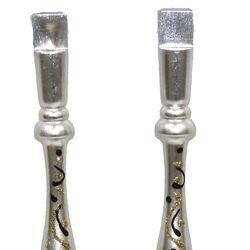 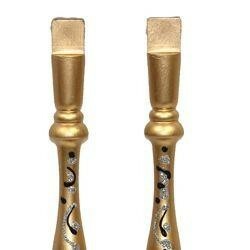 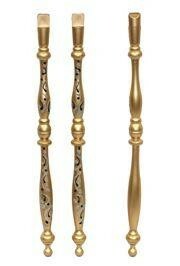 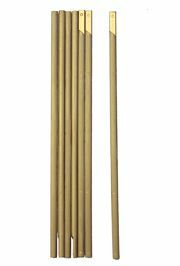 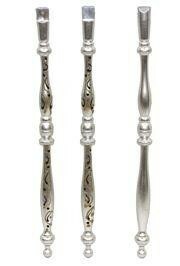 A 12in long silver wooden stick with exquisite glitter ornaments can be used to create a mask with stick. 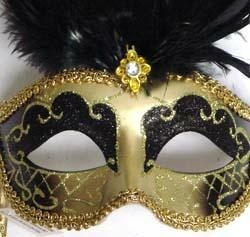 Comes in silver, gold and black colors. 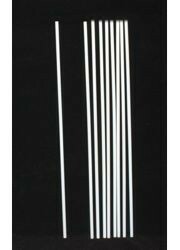 A 16in long white plastic stick that can be attached using glue (e.g. 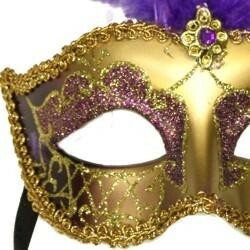 hot glue)to turn most face mask into a hand held mask or centerpiece decoration. 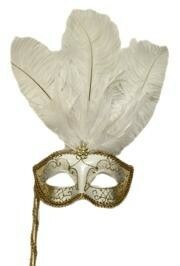 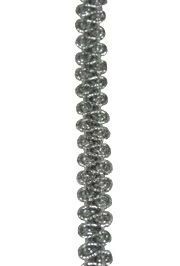 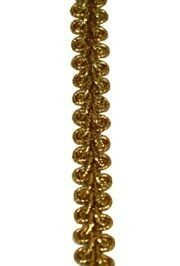 Ideal for Decorating Sticks and Venetian Masks, Attach Using Glue.